As a kid I entered every sports store for two reasons…. 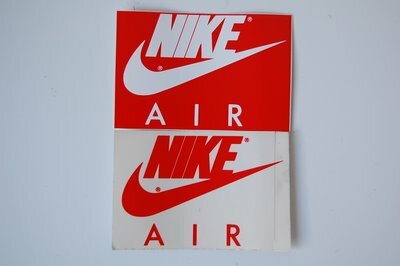 Look at the Nike shoes and to ask to the owner for Nike stickers…. I think a lot of my peers did the same thing….stickers stickers and stickers. 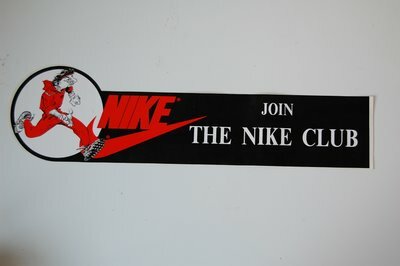 At one point I was almost a Nike sticker collector. I put them on my school agenda, my bicycle, my skateboard.